Get free Locksmiths quotes - Simply submit your job information in the form above. We'll send you quotes back from all the available Locksmiths in your area. Just Compare them all & Hire your favorite! Rated & Qualified Locksmiths Pro's. 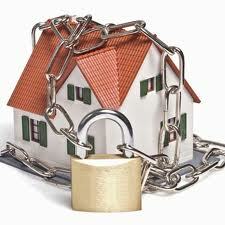 We are the only service to verify every Locksmiths Pro as qualified. You can also read real ratings from other Home Owners for every Locksmiths Pro on our system. Helping you decide on the best Tradesman for the job! Are You a Qualified Locksmiths in Ireland?